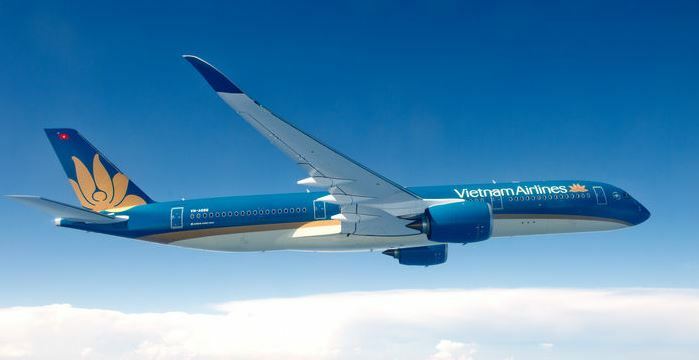 Vietnam Airlines has been in the news a lot in the past few weeks – all for good reasons. The airline’s brand new Boeing 787 Dreamliner was one of the main attractions at this month’s Paris Air Show. Today, the Vietnamese flag carrier has received its first Airbus A350 XWB (above) through a lease agreement with AerCap. It will become the second airline in the world to operate the aircraft after Qatar Airways. The A350-900 will be first used on a domestic route and then for regular non-stop service between Hanoi and Paris. 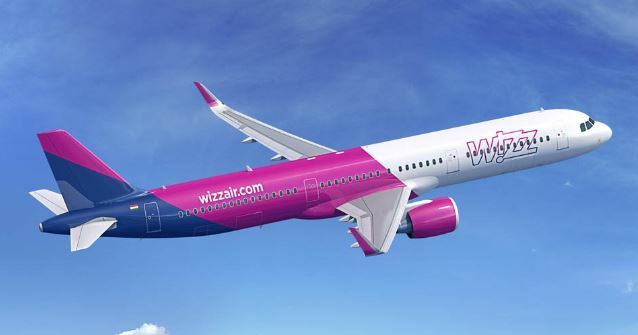 The aircraft is configured with a three-class layout, with 29 seats in Business Class, 45 in Premium Economy and 231 in Economy, Airbus said. The airline already operates 59 Airbus aircraft — 49 A321s and 10 A330s. The new aircraft is one of the 14 A350s it has ordered. 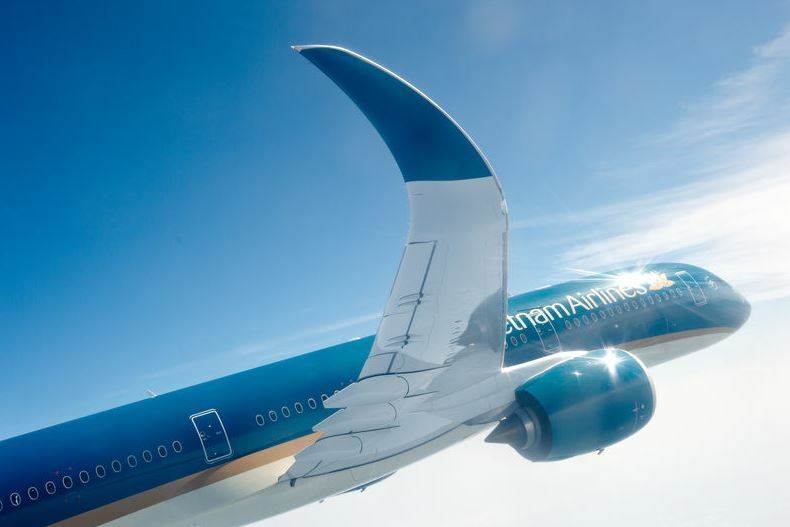 “The arrival of the A350 XWB marks the start of a major upgrade of our long-haul fleet,” said Trinh Ngoc Thanh, executive vice-president of Vietnam Airlines. 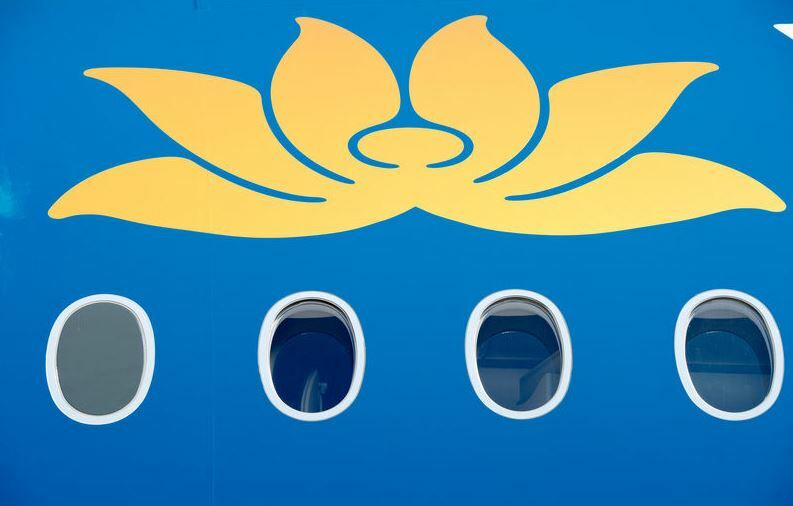 In all, Vietnam Airlines has 90 aircraft and flies to more than 50 cities, including 21 international destinations. Airbus has received 781 firm orders for the A350 XWB from 40 customers worldwide. In its Current Market Outlook released last week, Boeing forecast that the world will need almost 27,000 single-aisle airplanes over the coming two decades. On Tuesday, at the Paris Air Show in Le Bourge, the American manufacturer announced the biggest order of the show so far – for 100 737 MAX 8s from aircraft leaser AerCap. “This order complements our existing order book in the single-aisle category and is in line with our customer needs and our fleet strategy of leasing the most-in-demand and technologically advanced equipment,” said AerCap CEO Aengus Kelly. The 737 MAX is the fourth generation of the Boeing 737 family. It is under development. Boeing said Tuesday assembly of the first 737 MAX had begun as scheduled in May. 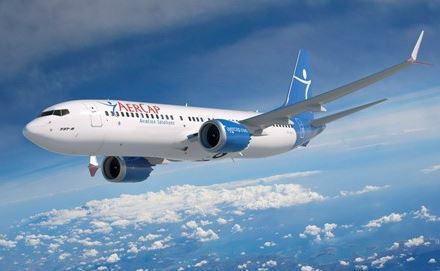 “The 737 MAX 8 will give AerCap’s customers a unique advantage in the heart of the single-aisle market,” said Boeing Commercial Airplanes president and CEO Ray Conner. A global leader in aircraft leasing, AerCap has 1,800 aircraft that are owned, managed, or under contract to purchase. Minsheng Financial Leasing signed a Memorandum of Understanding with Boeing for the purchase of 30 737s, a mix of Next-Generation 737 and 737 MAX airplanes. Ruili Airlines announced that the airline has committed to purchase 30 737 MAXs. Korean Air announced the airline’s intention to purchase 30 737 MAXs and two 777-300ER jetliners, with options for an additional 20 737 MAXs. 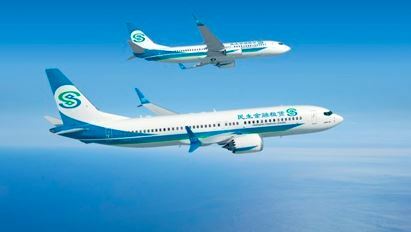 SMBC Aviation Capital ordered 10 737 MAX 8s. Korean Air signed a Memorandum of Understanding with Airbus to acquire up to 50 A321neo aircraft. Cebu Pacific Air ordered 16 ATR72 -600 from ATR, an Airbus subsidiary. 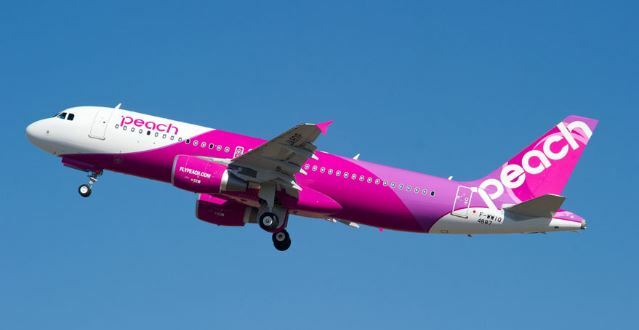 Peach Aviation ordered three Airbus A320s. Images are courtesy of Boeing and Airbus.